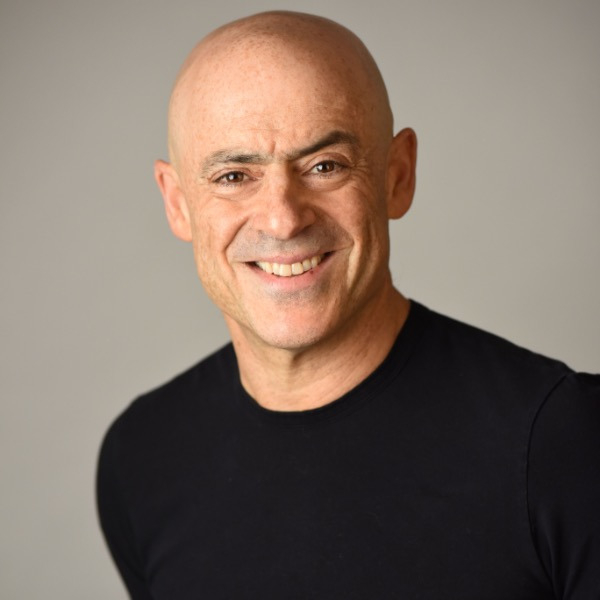 Mike Lipkin is one of the world's leading motivators, specializing in helping people enhance their personal productivity and build strong teams around themselves. Lipkin reveals the latest social value trends-which shape the way people think, act and buy right now-and shows individuals how to leverage them to maximum success. Lipkin is president of a specialist motivation and persuasion company and has worked in 22 countries with more than 200,000 people. Using a combination of high energy, entertainment and great content, Mike Lipkin provides his audiences with the tools to keep themselves motivated. "Mike's energetic and exciting presentation style will keep you thinking and laughing, all the while providing you with simple and easy to use strategies to maximize your own potential for personal growth."